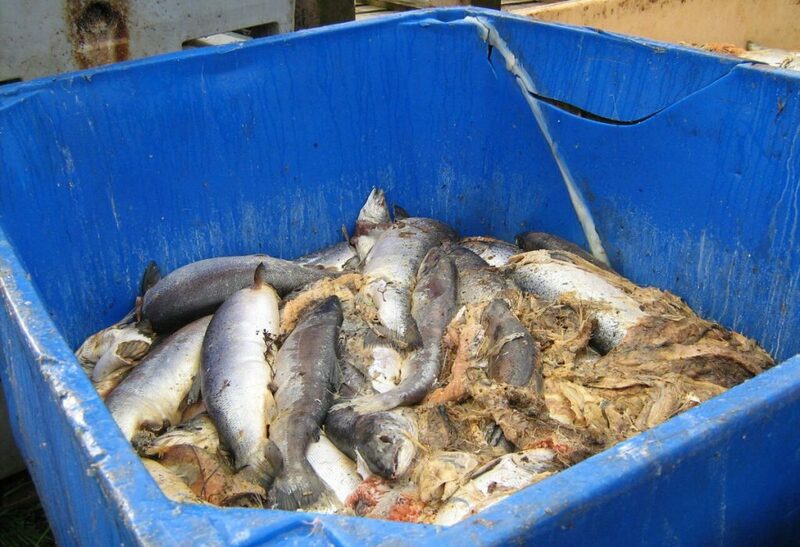 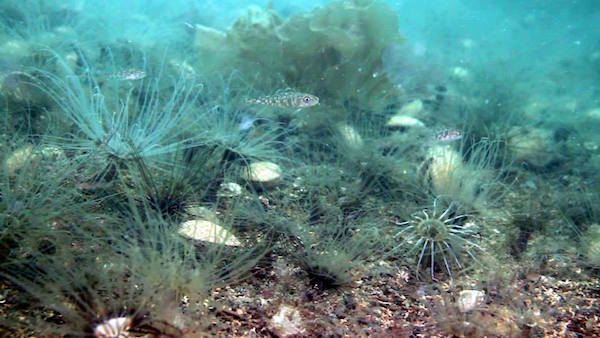 “Survival of the fittest: Explanations for gadoid imbalance in heavily fished seas”., Elliot S. et al. 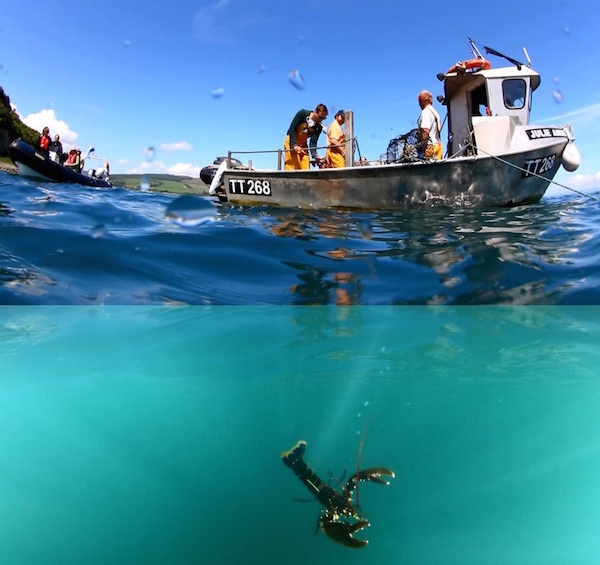 Landscape effects on demersal fish revealed by field observations and predictive seabed modelling., Elliot S. et al. 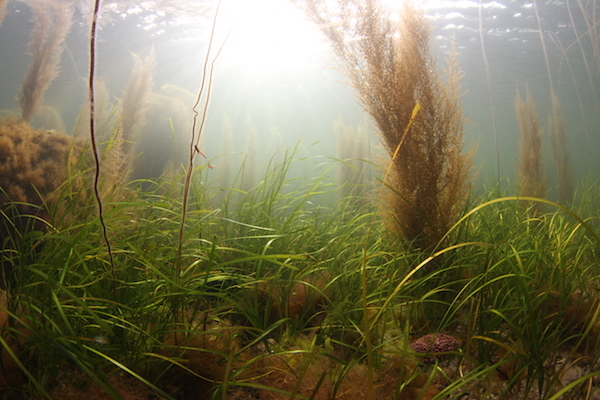 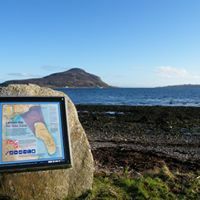 The effect of environmental drivers on salt marsh vegetation community structure, on the Isle of Arran, Scotland., Caldwell J. S.
Don’t take the “P” out of MPAs: Identifying conservation priorities for the South Arran Marine Protected Area., Hutchinson W.
South Arran Marine Protected Area: A baseline study., Stark J. 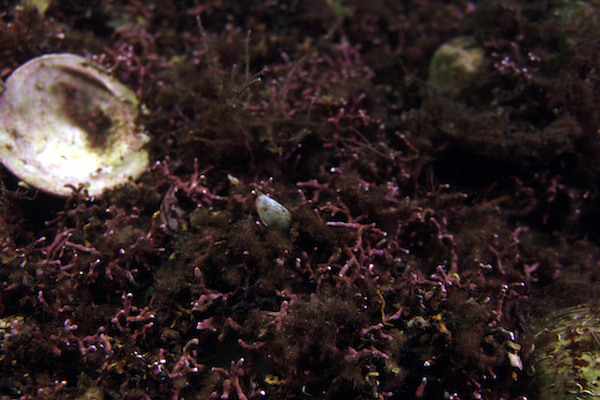 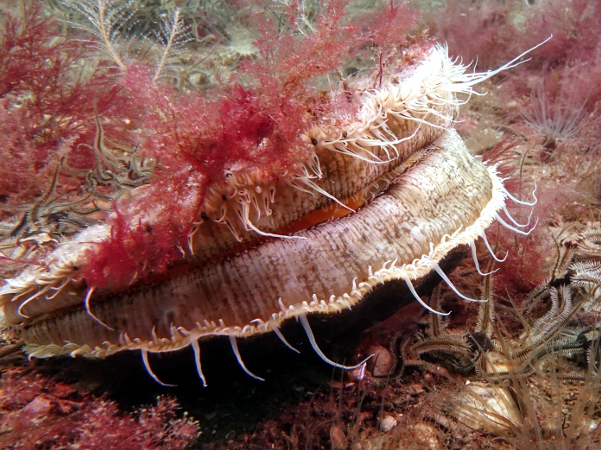 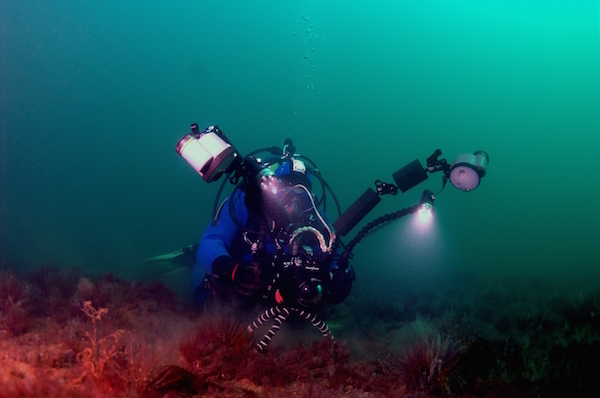 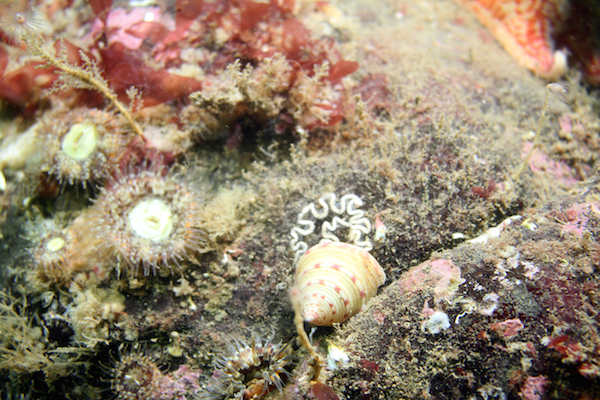 Effects of ecosystem protection on scallop populations within a community‑led temperate marine reserve., Howarth L. et al. 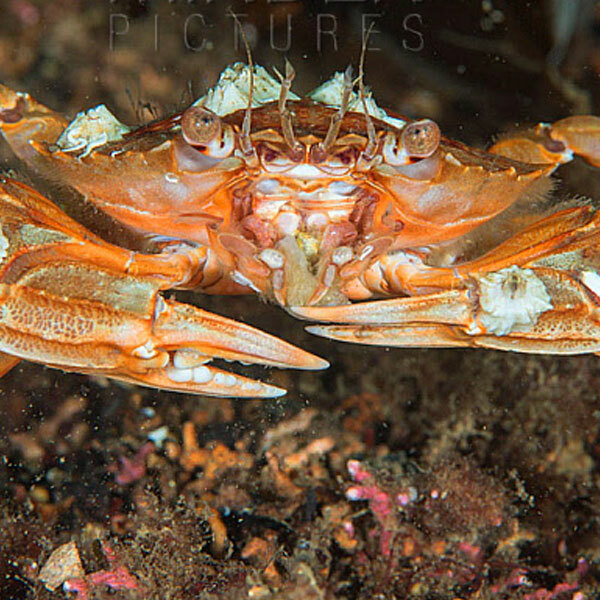 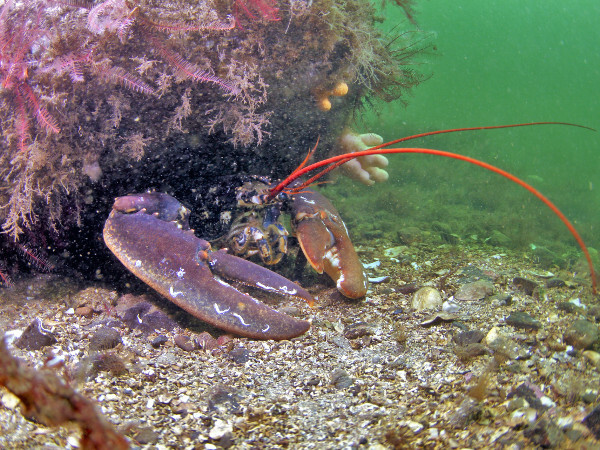 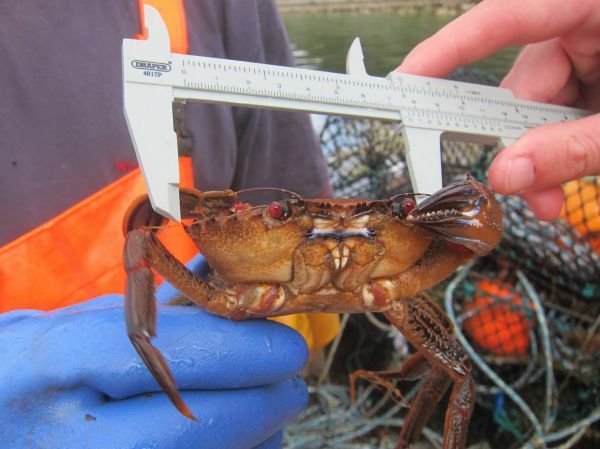 The effects of a No-Take-Zone on crustacean population recovery in Lamlash Bay, Scotland., Christie B. 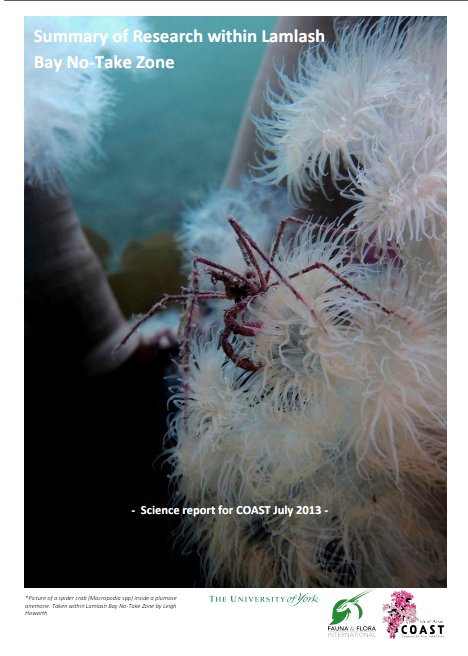 Response of decapod Crustaceans to protection within the Lamlash Bay No-take Zone, Scotland., Judge M.
Sea lice, farmed salmon and the chemicals story., Campbell J. M.
Gimme Shell-ter: Abundance, age/size, structure and fecundity of Pecten maximus and Aequipecten opercularis inside and outside a temperate no take zone., Steadman D.
The effect of Lamlash Bay No Take Zone on fish abundance and diversity., Pickup S.
The response of commercially exploited crustaceans to protection in Scotland’s first No Take Zone – Lamlash Bay, Isle of Arran., Dubois P.
Recovery of crustaceans in Lamlash NTZ., Gratton P.
Summary of research within the Lamlash Bay No Take Zone., Howarth L.
Exploring the fishery and ecological effects of Lamlash Bay No Take Zone., Howarth L.
A photoquadrat survey of the benthic community inside and outside the Lamlash Bay NTZ: are there signs of recovery?, Cross T.
Ecological study, Lamlash Bay., Evans L.
Complex habitat boosts scallop recruitment in a fully protected marine reserve., Howarth L. et al. 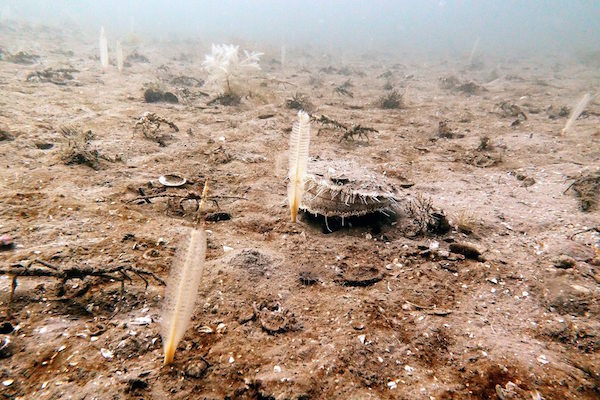 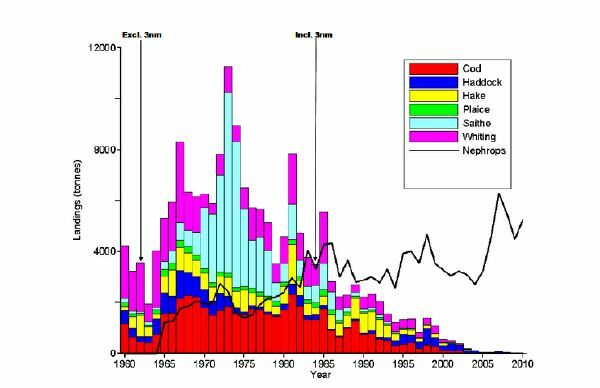 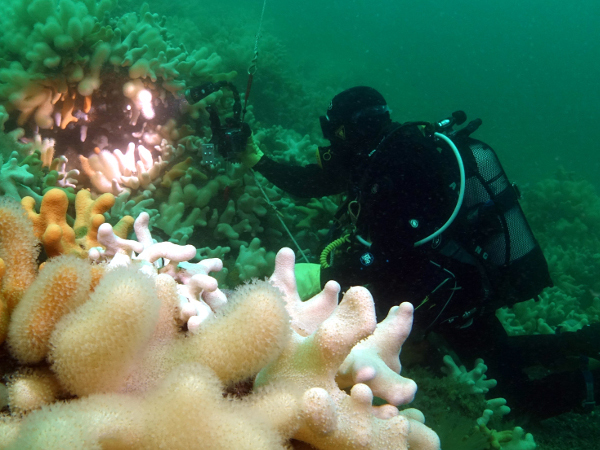 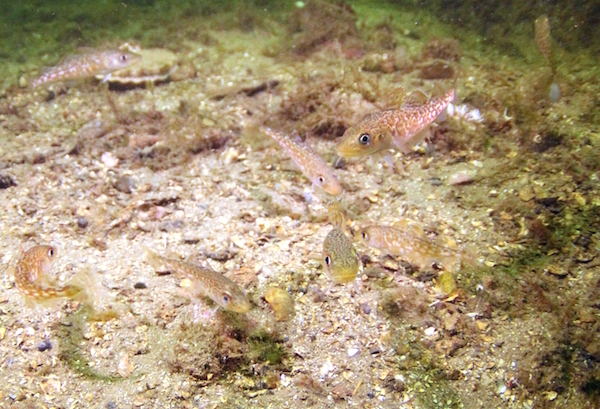 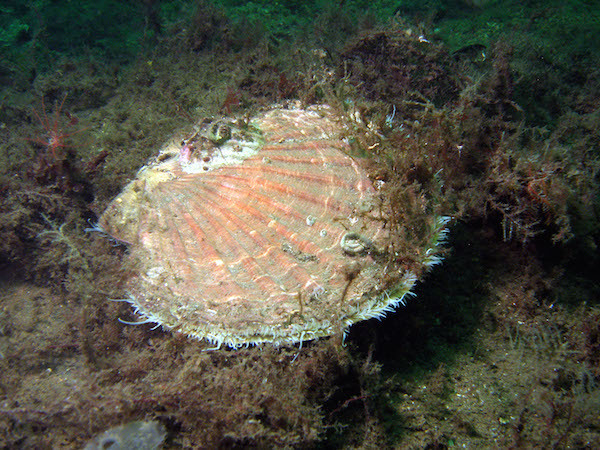 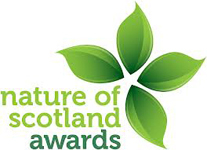 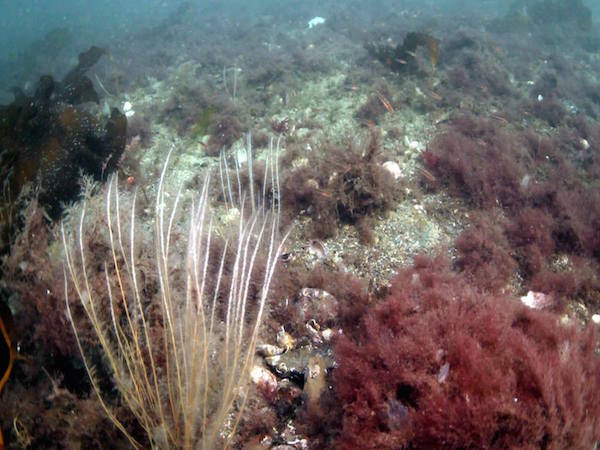 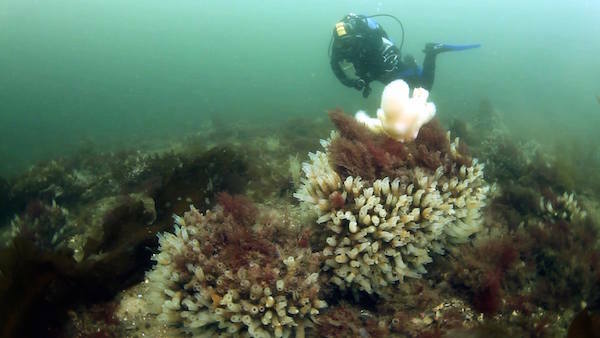 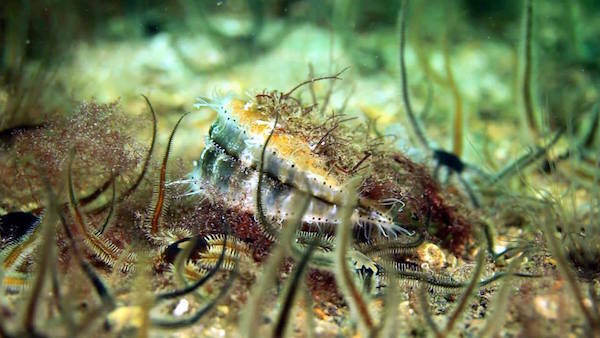 Is there early evidence of the Lamlash Bay No Take Zone providing scallop fishery benefits?, Howarth L.
Marine survey to identify maerl beds: Lamlash Bay long sea outfall., Kamenos P. G. et al. 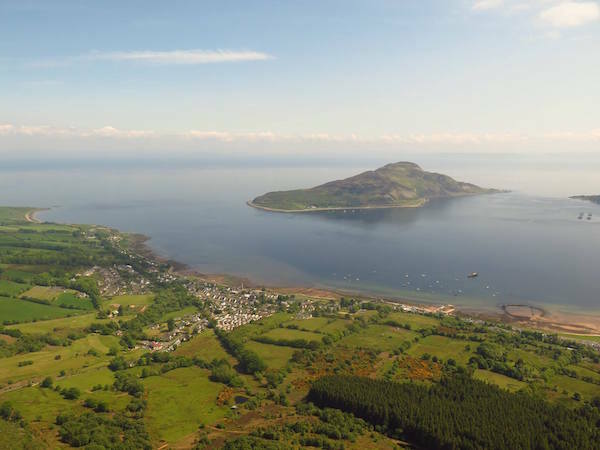 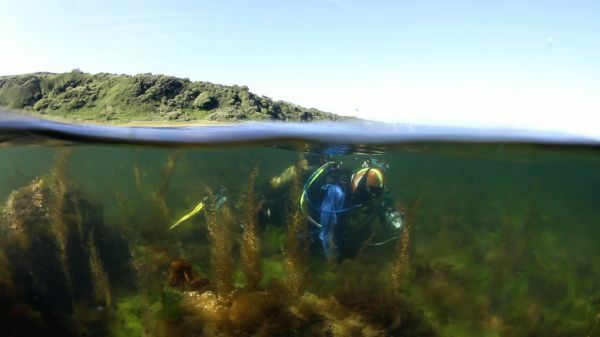 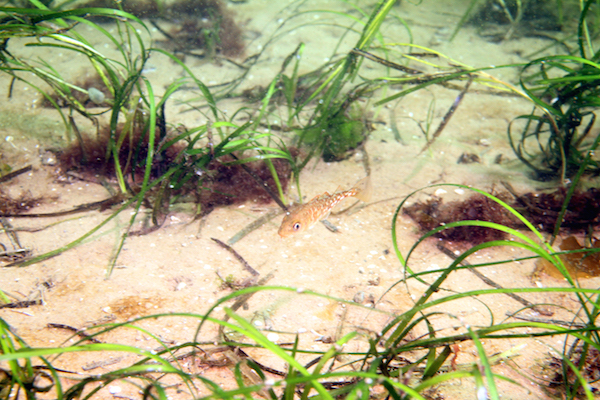 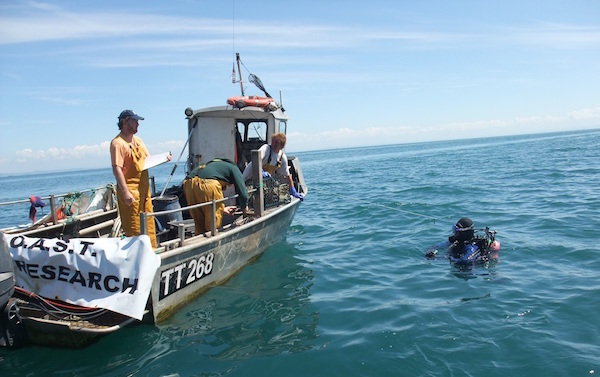 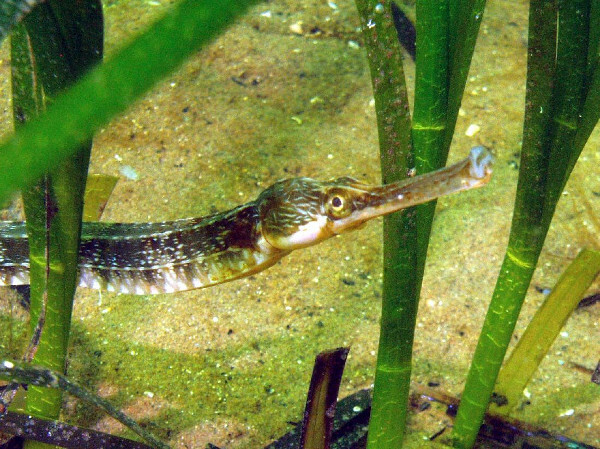 Lamlash bay seasearch report., Duncan C.